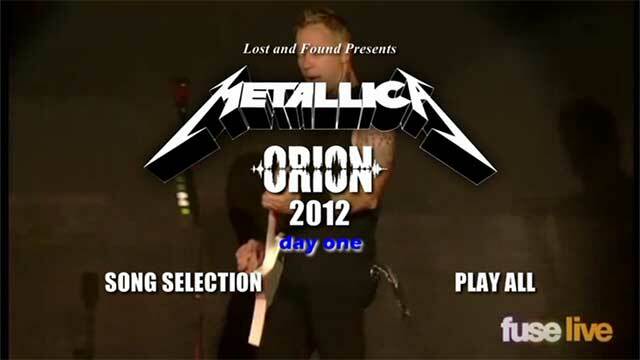 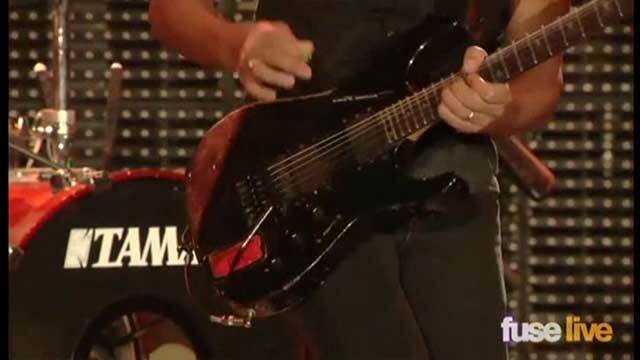 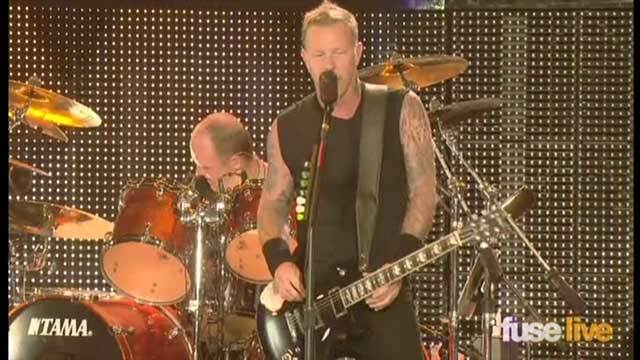 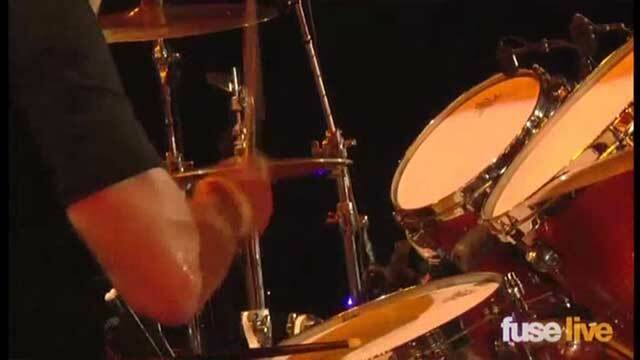 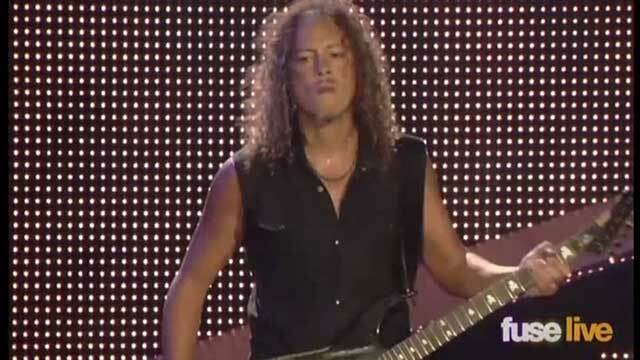 720p webcast version of Metallica's performance at Their Orion Festival in 2012. 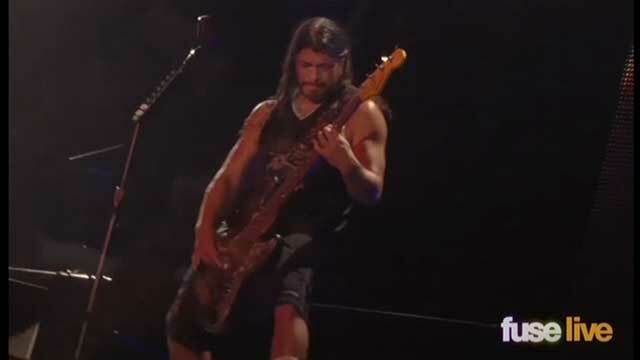 The video quality on this is good despite it being from a webcast. 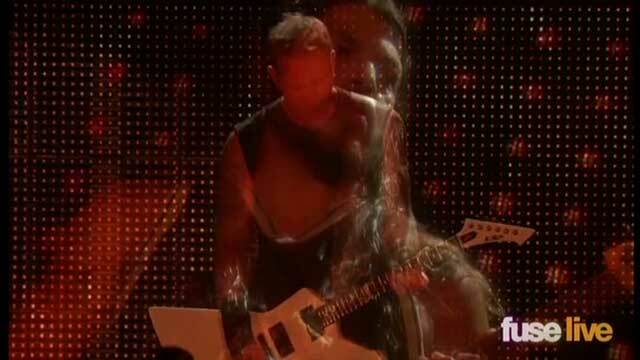 You do see some occasional compression artifacts, but not too often. 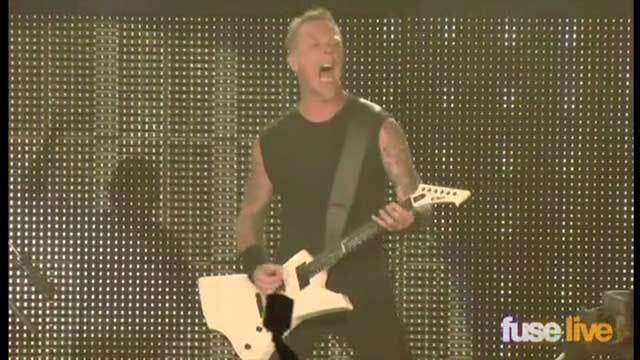 This show was historic in that Metallica performed "Escape" for the first time ever as part of their performance of the album "Ride The Lightning" in its entirety.